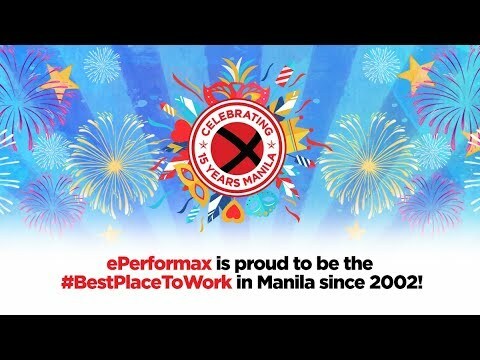 ePerformax, one of the pioneering companies of the BPO industry here in the Philippines, has grown to be the best performing contact center for their Fortune 500 clients, and most importantly, the best place to work for their employees. 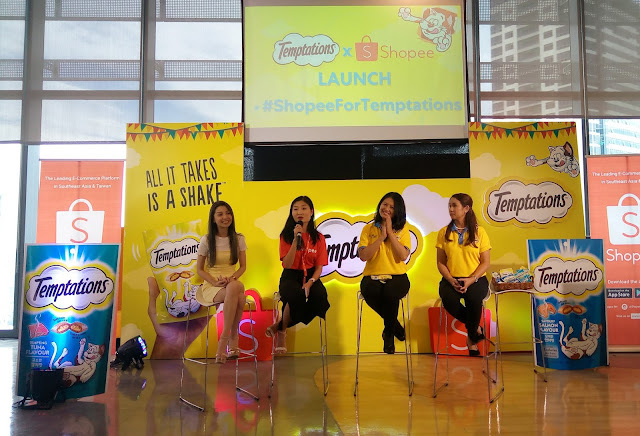 ePerformax recently celebrated its 15th anniversary in Manila with a party for its employees and their families at the Mall of Asia Concert Grounds. The event recognized its pioneer employees and celebrated the company’s success with a job fair, carnival, and employees showcasing their talents by designing their own floats and costumes for the pageant representatives, dance crews putting on their best moves on stage, and other individuals showing off their passion for performing outside of work in the eP’s Got Talent contest. 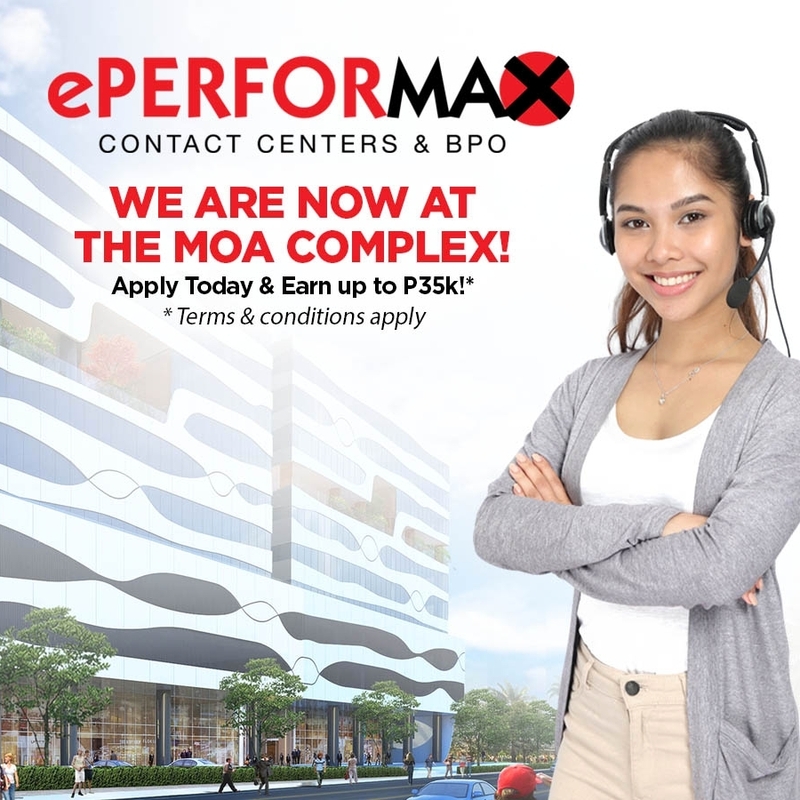 What separates anyone working at ePerformax from everyone else in the industry is the company's "PERFORM culture,” which maximizes everyone's potential and opportunity to build a rewarding career. ePerformax remains the best place to work, and they are poised to adapt, grow, and be prepared for the opportunities of the future within the BPO industry.